Ileys Inc | Portfolio - Experiment our work! HANAD is a non-profit making organization focusing on women peace initiative, empowerment and reconciliation through awareness raising education. 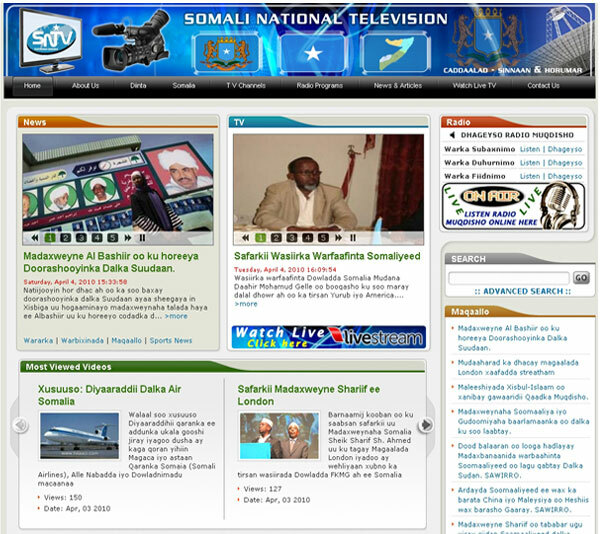 This is the official website of the Somali National Television, the website publishes news, articles, TV shows and Music Entertainments, the visitors can also watch live TV over the internet. 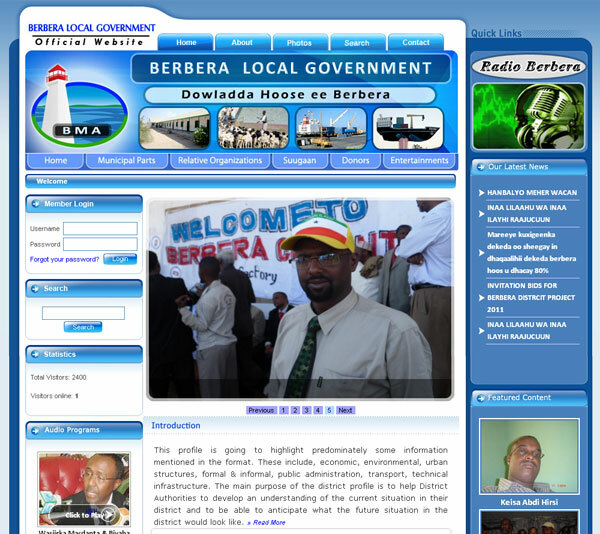 This is the official website of Berbera Local Government, the website publishes all events and achievements related to the Berbera District and Sahil Region. 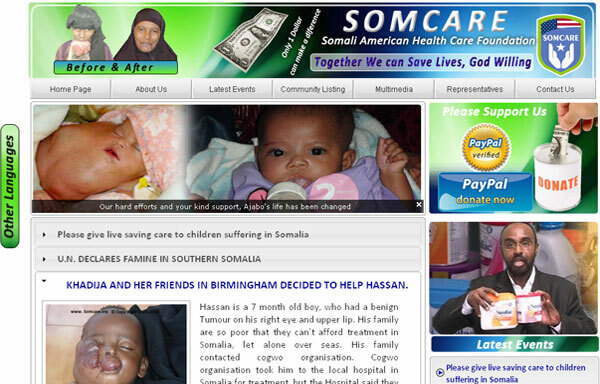 This is the official website of Somali American Health Care Foundation, the website publishes pictures of some patients that can't be treated in Somalia and collect donations. 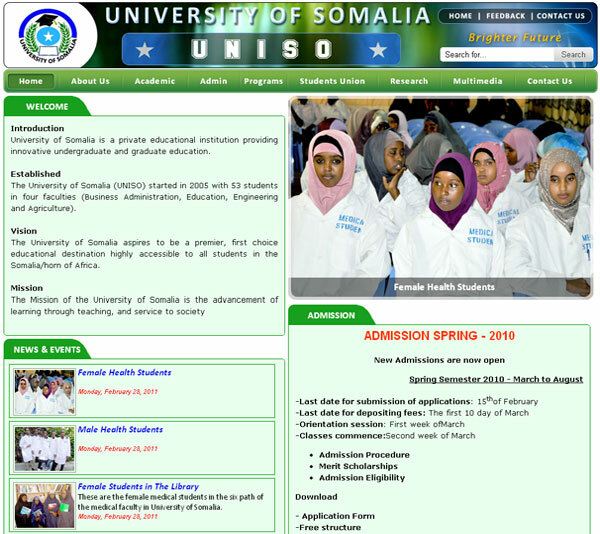 This is the official website of University of Somalia which is located in Mogadishu city, the website publishes all events related to the university and student guidelines. 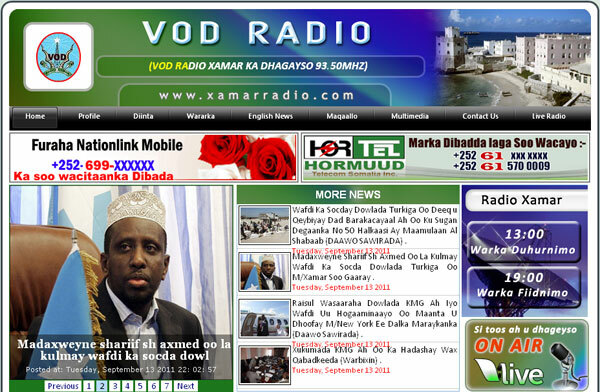 xamarradio.com is the official website of Voice Of Democracy radio which broadcasts in Mogadishu, the website covers local and international news. 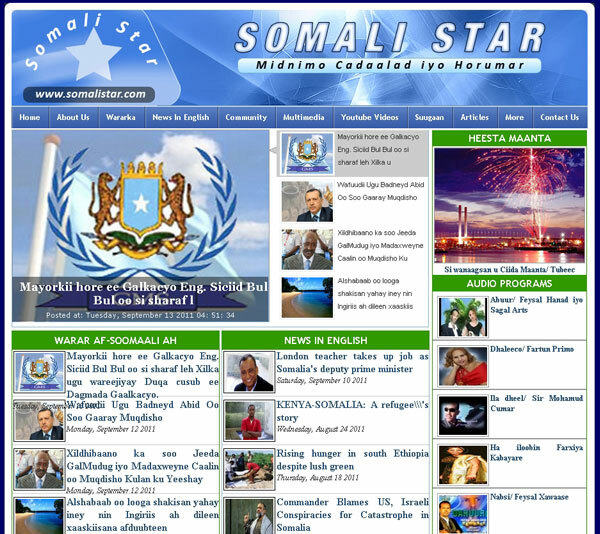 burcoonline.com is news and media publishing website, they cover intentional news specially Somali country and other Somali speaking countries. 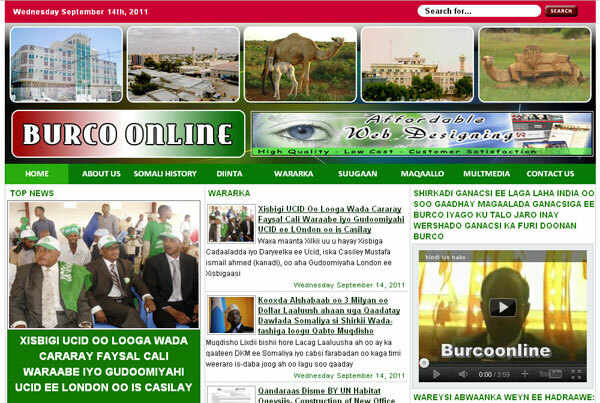 burcoonline.com is news and media publishing website, they cover intentional news specially Somaliland region and other Somali speaking countries.